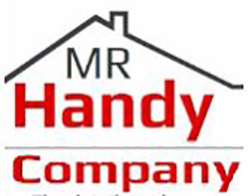 We specialize in all sorts of building work and maintenance. We have a vast reach of professionals and highly skilled staff to carry out any magnitude of a challenge. We pride in honesty, skilled craftsmanship, fair pricing and elegant design. Why not give us a shout if you would like a free no obligation quote for any of your upcoming or planned projects? You can even contact us for free advice and we are happy to help in any way we can.